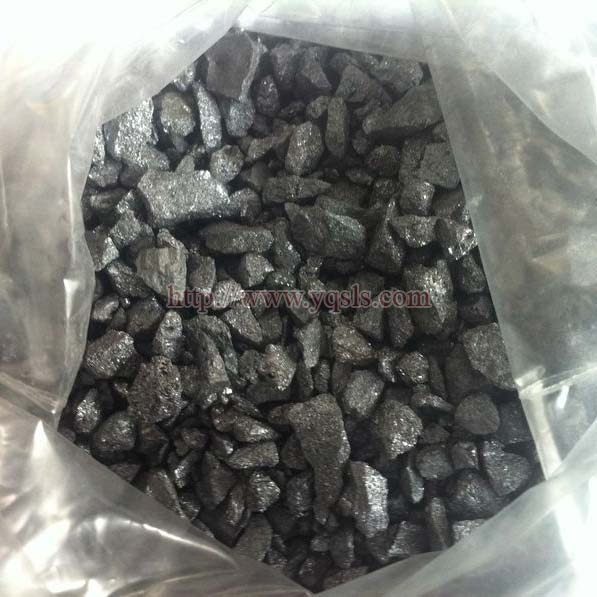 The Calcium Silicon Manganese that we offer has made us one of the top-rated manufacturers, exporters, and suppliers based in Yangquan, China. This product that we offer contains a minimum of 14% calcium, a minimum of 14% manganese and minimum 50% silicon. The offered product comes in lumps or granules of sizes that range from 0-2mm, 2-7mm, 1-12mm and 10-20mm and more. Size : 0-2mm, 2-7mm, 1-12mm, 10-50mm.